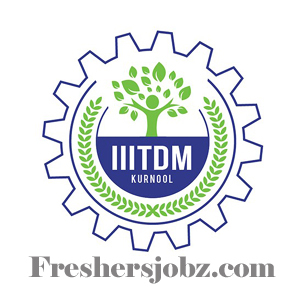 IIITDM Kurnool Recruitment 2018.Indian Institute of Information Technology Design and Manufacturing, Kurnool has released a notification for the recruitment of Faculty & Non-Faculty Positions.Check the eligiblity and notification prior to apply for the positions. Qualification: Diploma, Bachelor/ Master Degree, Ph.D. with relevant experience. Selection: Based on Seminar Presentation/ written test, interview. Last date for submission of online application: 21.10.2018.Opening date for online application: 21.09.2018. Closing date for online application: 21.10.2018. Last date for submission of hard copy application: 29.10.2018.